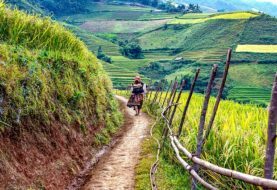 Why China Should Be your next Travel Journey of a Lifetime! Experience a travel experience out of the ordinary and visit fascinating and unique China. China is one of the world’s oldest civilizations with many centuries of continuous history. Visiting this country means having the opportunity to glance back into this complex history and learn a lot about it. The culture of China is incredibly rich. 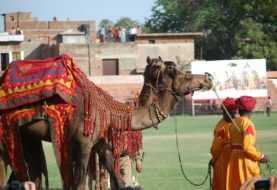 There are thousands of years of tradition that are showcased in festivals such as the Chinese New Year and ancient arts such as kung fu and tai chi. Also, the country has a wealth of natural beauty as well, showcased in flowing rivers, towering mountains and lush forests. Plus, the food is another reason to go. Diverse and filled with complex and mouthwatering flavors, Chinese cuisine is one of the most delicious in the world. China is not your average travel destination – it has so much intrigue to offer the adventurous visitor. Everything will be different from what you are used to, but this is a great opportunity to challenge yourself and get out of your comfort zone. 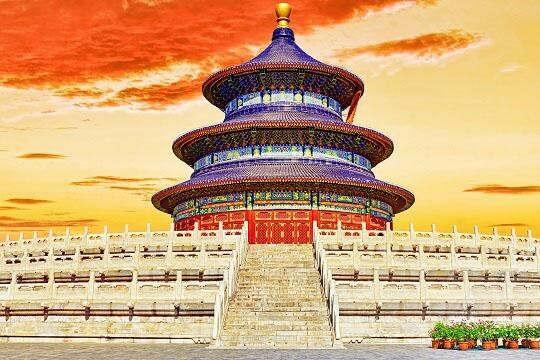 You’ll never fully understand China and all of its complexities until you experience it for yourself, so why not visit China on your next trip? If you want to explore China, we can help you to plan your dream trip. To learn more about our great adventures in China, please contact us today. Of course, one of the most iconic sights in China is the enormous Great Wall, stretching for miles along the steep mountains and countryside. You haven’t really visited China until you have seen this incredible UNESCO World Heritage Wonder. 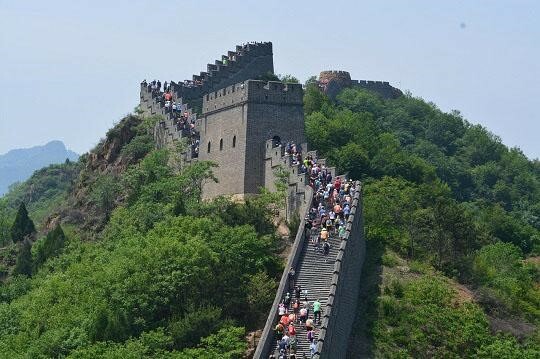 The walls spans a total of 5,000 km and the best preserved sections are close to Beijing. 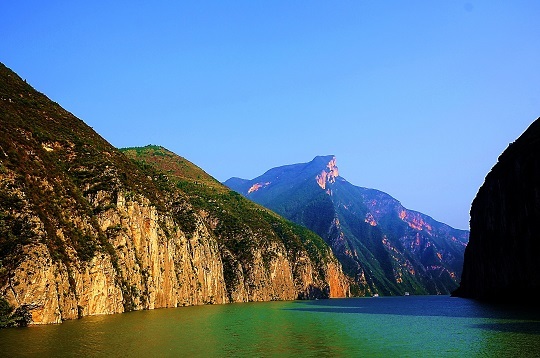 You can cruise along the Yangtze, the third largest river in Asia. 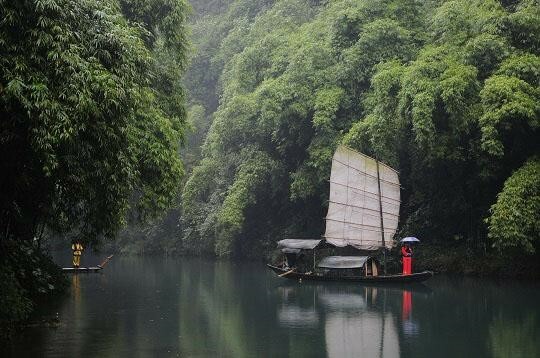 Take a boat down the river and admire the steep cliff faces and hilltop villages along the way. The Yangtze is very important to China’s heritage and a river cruise gives you a different perspective on life and an escape from the fast pace of the cities. The Terracotta Army are another must-see when you are visiting China. This incredible archaeological discovery unearthed hundreds of detailed life-size models representing an entire army. They were built for the First Emperor Qin, whom China is named after. He ordered the creation of these statues and they were buried with him so that he would have an army to protect him in the afterlife. The sculptures can be seen in a specially designed museum that is located in Xi’an in the Shaanxi Province of West China. The “Forbidden City” in Beijing is another important place to visit while you are in China. It was the imperial palace of the Qing and Ming Dynasties for approximately 560 years. 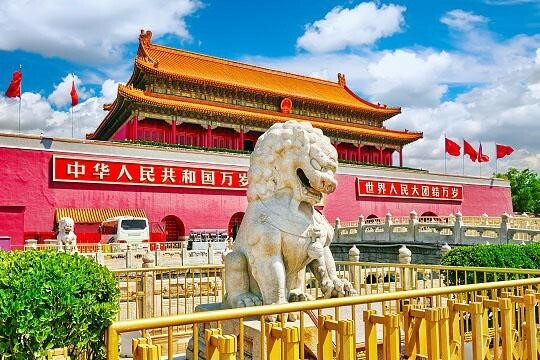 Ordinary people were once forbidden entry to this palace city and it is one of the most impressive and lavish examples of ancient Chinese architecture. There are over eight thousand rooms to explore and they all feature striking red and yellow colors and luxurious furniture. Another iconic wonder to see on your travels in China is the Giant Pandas in the Sichuan Province. 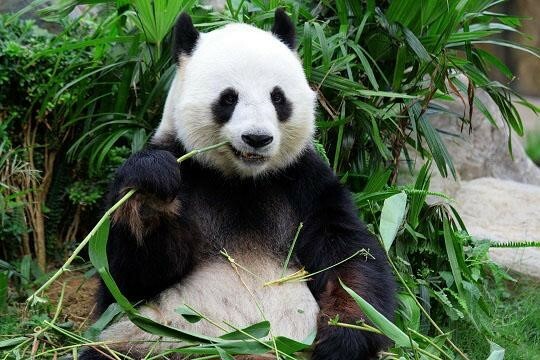 These adorable black and white creatures eat mostly bamboo and are considered the national treasure of China. If you love shopping, one of the best places in the world to hunt for that special item is Hong Kong. People come from all over the world to shop there because of the great bargains that can be found on clothing, electronics, computer equipment, designer brands and much more. Hong Kong is also an exciting city to enjoy when it comes to food, nightlife and museums as well. Also, don’t miss the thrilling skyline of Shanghai. The enormous skyscrapers are larger than life and they look amazing when the sun goes down and they glitter and sparkle. There are so many thrilling experiences to have in China and we can help you check them all off your travel bucket list. China has so much to discover, so what are you waiting for? What do you want to do on your dream China getaway? We can plan the ultimate trip to China and we can arrange any activities and experiences you have been day-dreaming about. To get in touch and start planning your trip, give us a call today! Previous article Why Japan Should Be your next Travel Journey of a Lifetime! 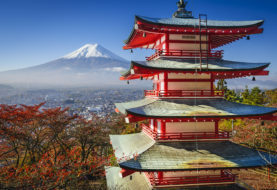 Why Japan Should Be your next Travel Journey of a Lifetime! © Travel Journeys of a Lifetime 2018. Powered by Panama Travel Consultants. All rights reserved.